12. 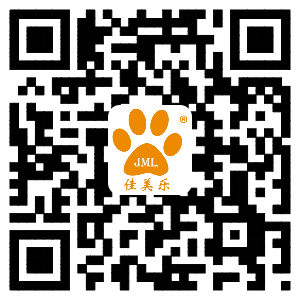 JML, 14 years experience on dog shoes designing and manufacturing---your best choice! Add: 5th Floor No.39, Jiahe Town, Guangzhou, China.